Capital At Topshop, Argyle St! Check out all the action from our exclusive Capital Scotland event at Topshop. Argyle Street, Glasgow! 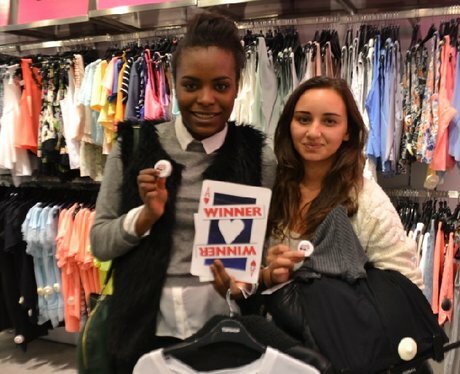 See the full gallery: Capital At Topshop, Argyle St!